We are a business dedicated to providing floral tributes for funerals supplying a broad range of contemporary and classic designs. By focussing only on funeral flowers, we can deliver high quality at the best possible price. 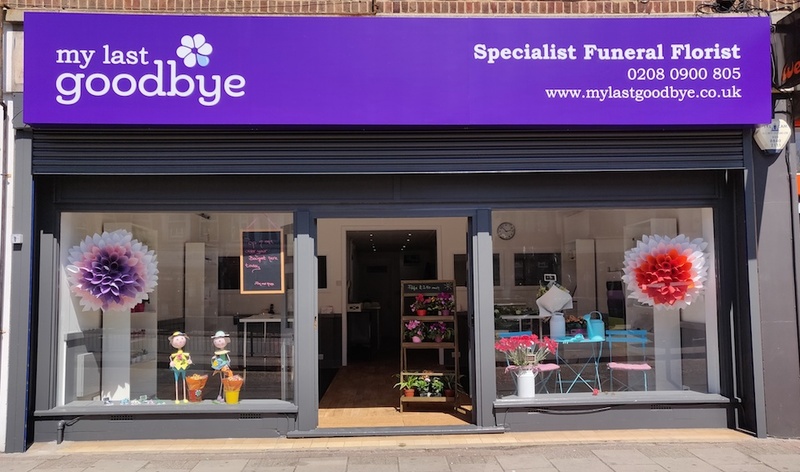 Based in our flower shop in Ruislip, our staff are proud to make sure that each floral arrangement is a fitting tribute to your loved one.